Fairy tales abound this month for #littlelitbookseries and we have quite a few to share. 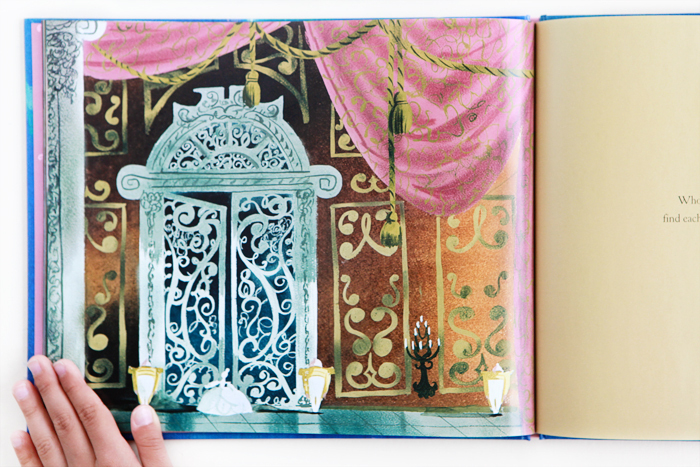 The age-old story of Cinderella needs no introduction—this edition is retold by Cynthia Rylant with art by Mary Blair, who painted the original pictures for Disney’s animated film. To see the rest of our fairy tale collection, check out #littlelitbookseries on Instagram.